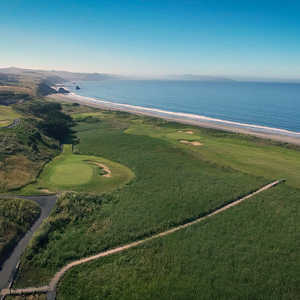 Situated along the beautiful Sonoma County Coast, the Links at Bodega Harbour enjoys stunning views of the Pacific. 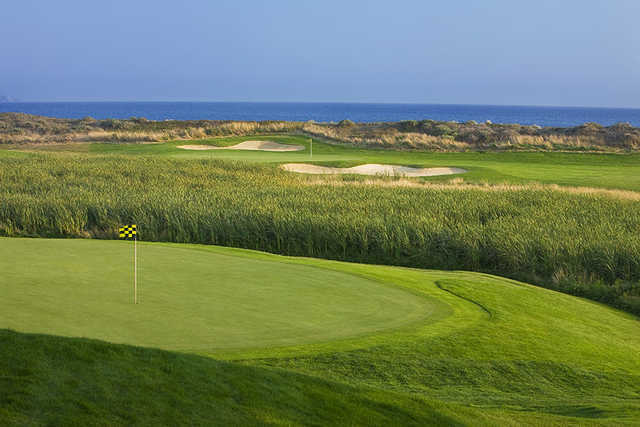 The golf course is a true links-style layout with rolling fairways and undulating greens. 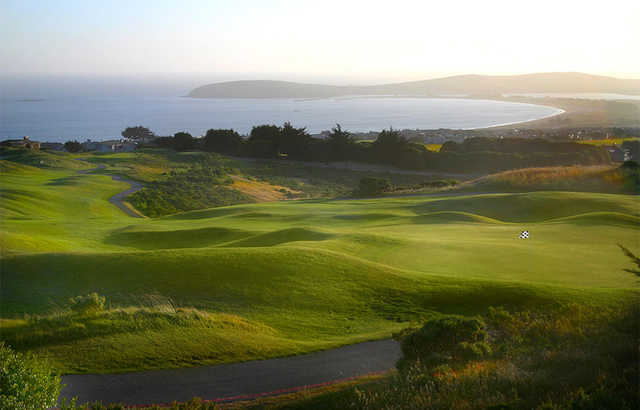 Accents of native coastal rough are reminiscent of its Scottish links heritage. Robert Trent Jones Jr. designed the back nine in 1978, which was the original course before the front nine was added in 1987. 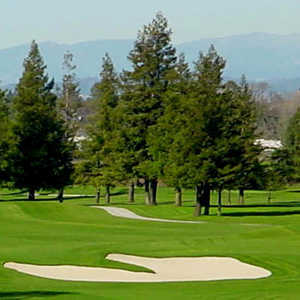 The golf course is not particularly long but it is a challenge that requires thought and strategy. Proper club selection is the key to doing well. There are nearly 100 bunkers throughout the course as well as thick patches of rough. The tricky greens are fast and many are multi-tiered. 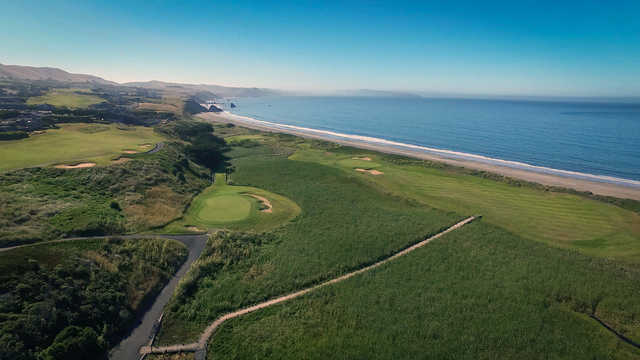 The Links at Bodega Harbour's back nine, particularly the final three holes, offers the best views on the course. I have had the prilege of living in Bodega Harbour for a couple of years after we built our dream home on the first hole of the golf course. Now we live just a half hour away so can go and enjoy our home and play golf when we can get away from work. 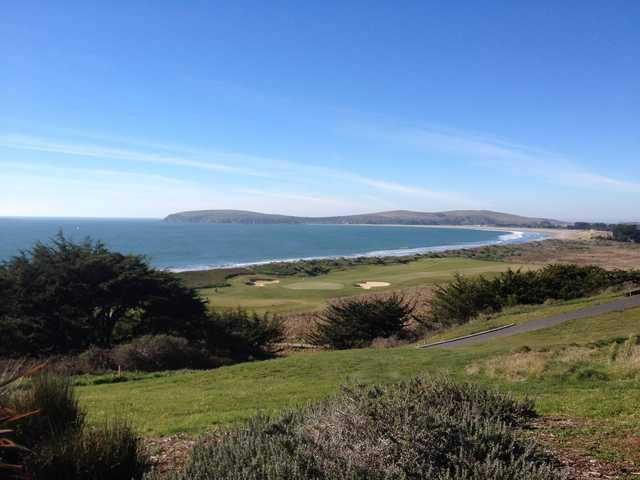 Please come stay in Bodega Bay and consider staying in our home while you enjoy world-class golf on the Pacific Ocean. Visit luxurybodega.com. 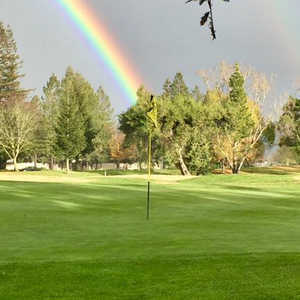 In addition you have wonderful Sonoma County wineries to explore. Only 65 minutes north of San Francisco.